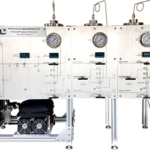 From entry level extractors to research grade and pilot scale systems, we combine leading edge patented and proprietary technologies with highly customizable designs to offer a range of products that meet your needs and your budget. 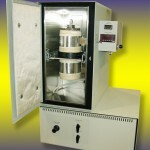 Our extraction equipment is designed to ensure highly precise, repeatable results, while also focusing on safety, durability, and adaptability for use in research, as well as a variety of specialized applications. Our most popular pump, the SFT-10’s robust, high precision design delivers liquid CO2 at pressures up to 10,000 psi (68.9 MPa). 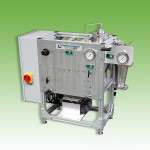 Our pilot scale model designed with natural product extraction in mind, the NPX-10 facilitates the transition between laboratory scale equipment and production processing systems. 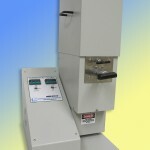 The SFT-Phase Monitor II enables the direct, visual observation of experiments performed in liquid or supercritical carbon dioxide or other liquefied gases, allowing researchers to view the dissolution, precipitation, and crystallization of compounds over a wide range of pressures and temperatures, and determine solubility parameters and the effects of co-solvents. 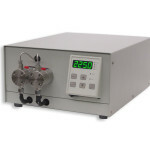 Featuring many of the performance characteristics of fully automated pilot scale systems, the SFT-250 is capable of handling high volume laboratory research and small scale pilot processing. 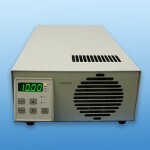 With up to 5 liter capacity and flexible configuration, the SFT-250 is easy to modify for evolving application needs. 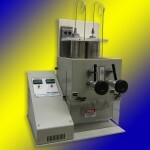 The SFT-150’s 2 liter capacity gives it greater processing capability than the SFT-110 models, and is ideal for repetitive laboratory extractions, process development and optimization. 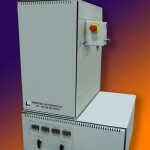 Its modular design makes it easy to alter the unit’s configuration and upgrade it to meet new or evolving application needs. 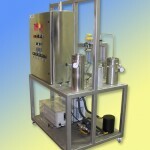 Single, dual or quadruple vessels for series or parallel processing, the SFT-110XW offers greater versatility when investigating the feasibility of applying supercritical fluid extraction techniques to analytical and processing problems. 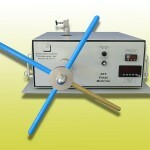 A research grade system designed to exacting specifications, the SFT-110 provides highly accurate, repeatable results. It has many industrial and natural product uses, and is a great tool for teaching laboratories, but can also handle more serious research.